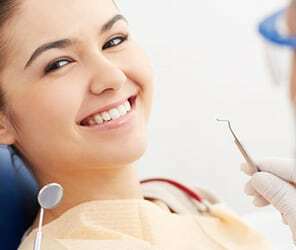 Home » Mission Statement » Blog » The links between your oral health and heart disease. The links between your oral health and heart disease. Don’t forget to share this via Twitter, Google+, Pinterest, LinkedIn, Buffer, Digg, Tumblr, Reddit, StumbleUpon, Delicious, WhatsApp, Line and Naver. DR ANAND AND THE FRIENDLY TEAM AT EXTREME DENTAL LOOK FORWARD TO MEETING YOU IN THE PRACTICE SOON.